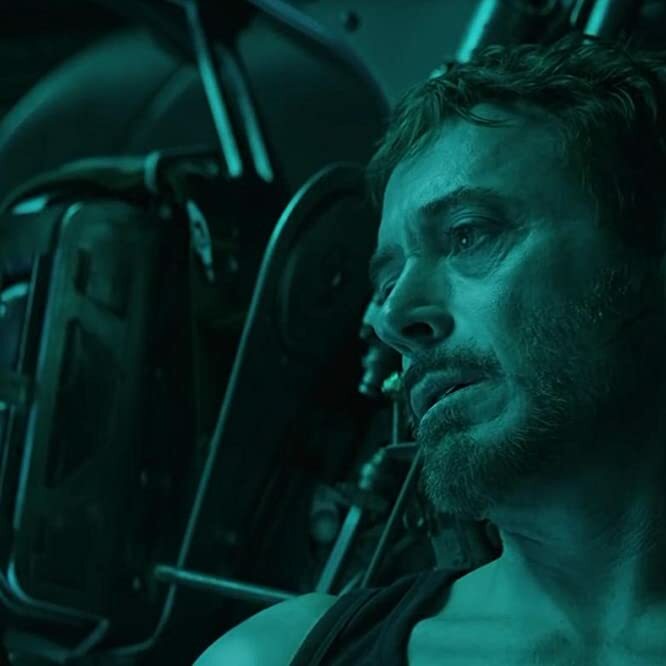 So this week, we got (another) new trailer for Avengers: Endgame, and by this point, we're basically feeling like Tony Stark. 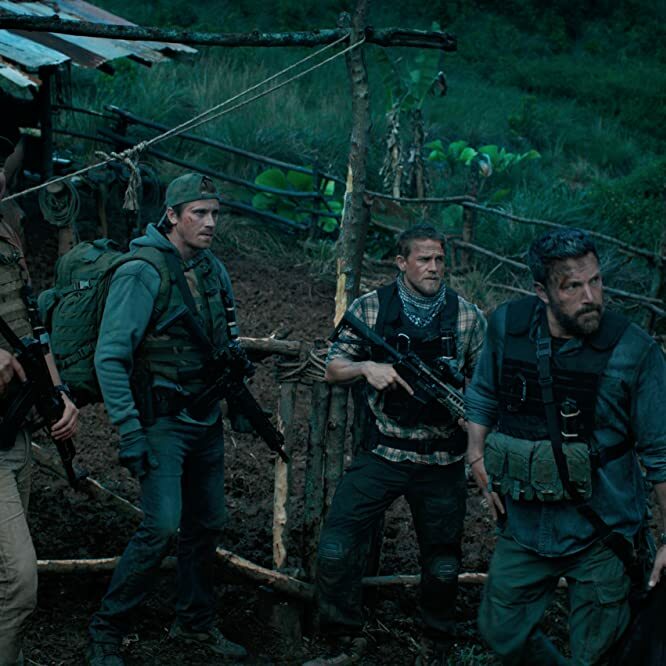 Because, boy has the promo for this movie been morose. We understand why – picking up in the aftermath of Thanos' finger snap is serious business – but every single person who will see this film already understands the stakes, and yet another somber superhero soliloquy isn't going to change that. At least this latest trailer gave us some Captain Marvel (and Hawkeye's cool-guy haircut), but, like, just release the movie already! 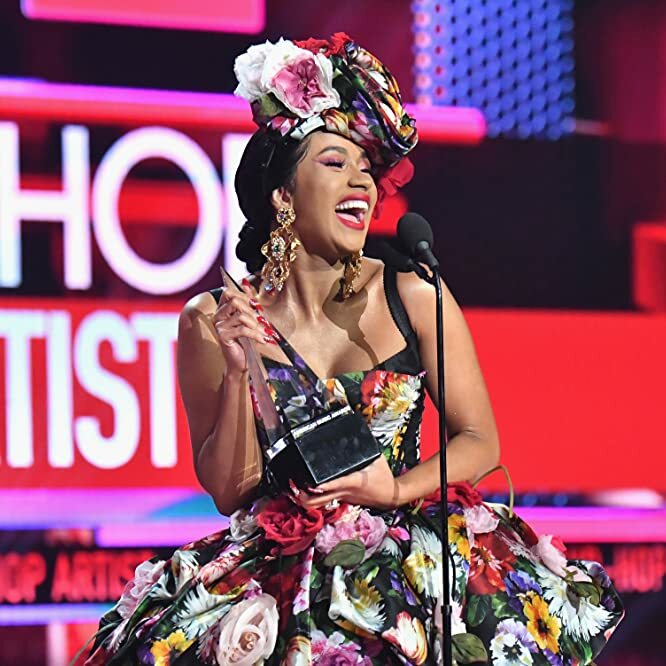 The field of 2020 presidential candidates gets larger by the day, though we already know who we're voting for: Cardi B. She hasn't actually announced she's running, mind you, but when we asked the cast of the upcoming political comedy Long Shot to pick their ideal presidential running mates, Cardi's name was one of the first mentioned. What are her qualifications? Does coining the phrase "Okuurt!" count? It does in our book. Operation Varsity Blues? Say it ain't so, Aunt Becky. We'll never be able to look at "Full House" the same way. 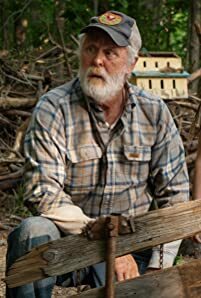 Thanks to his work on "True Detective" and Three Billboards Outside Ebbing, Missouri, Woody Harrelson has once again become as known for his acting as his extracurricular activities. 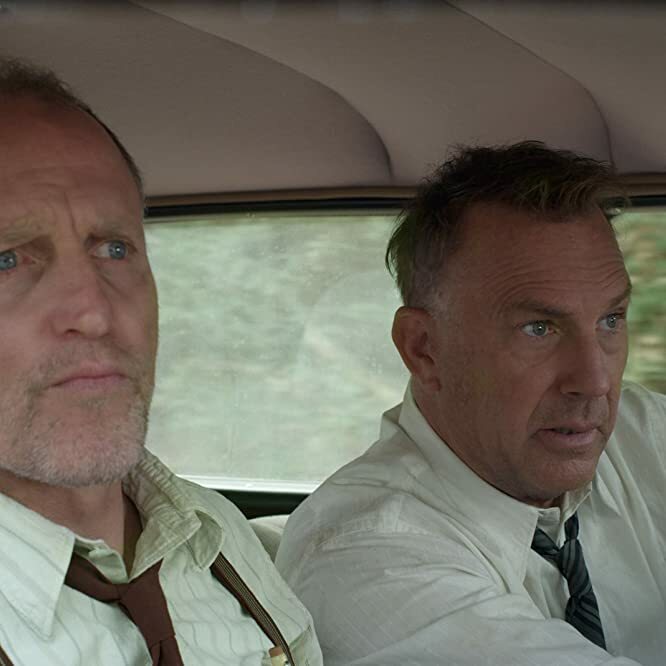 Having said that, would it surprise you to learn he had no idea he'd previously made a movie with his Highwaymen co-star, Kevin Costner? Of course not. Good thing we reminded him about it. 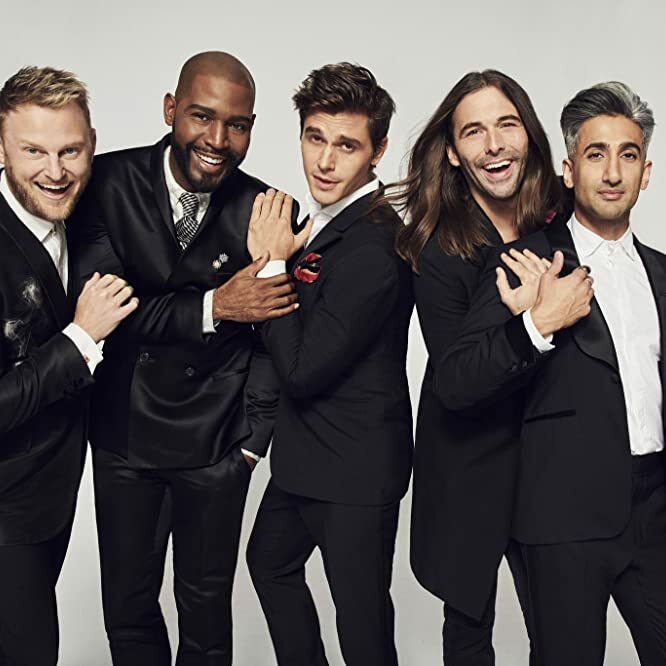 The wait is finally over: Friday brings us Season 3 of Netflix's "Queer Eye," which is good, because we've become full-fledged Fab Five Instagram stalkers since the show's been away. This season, the guys head to Kansas City (and based on their Instagram posts, maybe also Japan) and we can't wait for another season of ugly crying while we watch Tan, Karamo, Bobby, Jonathan, and Antoni change people's lives and just be all-around delightful human beings. If you have even the slightest interest in the punk movement and/or music documentaries, then you really need to be watching "Punk," the new four-part documentary on Epix. After a press conference for the series ended with a 66-year-old Johnny Rotten and 63-year-old Marky Ramone nearly trading blows, the actual documentary has been a bit more tame, though it's still extremely compelling (and much less embarrassing). 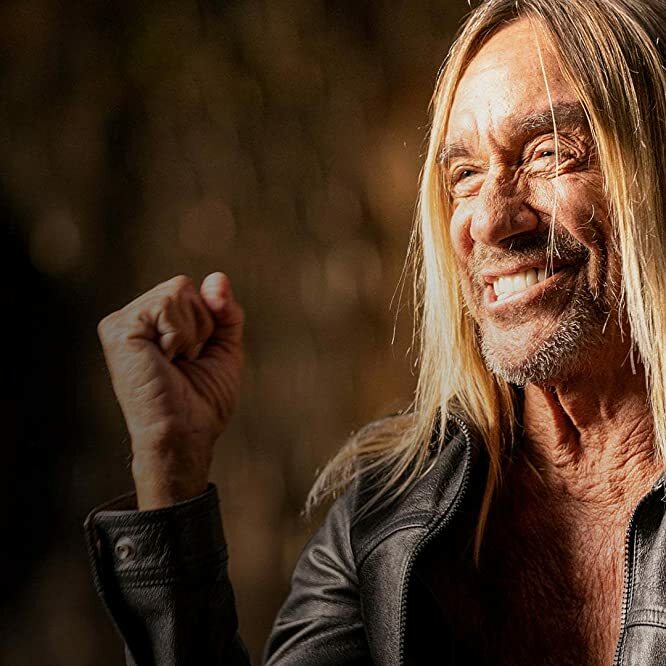 Worth a watch just for the stories of how it began from Iggy Pop, Debbie Harry, Jello Biafra, Henry Rollins, and more. If you've seen the full-tilt Nic Cage revenge-flick Mandy (and if you haven't, you really should), you're definitely aware of – and probably obsessed with – the Cheddar Goblin. 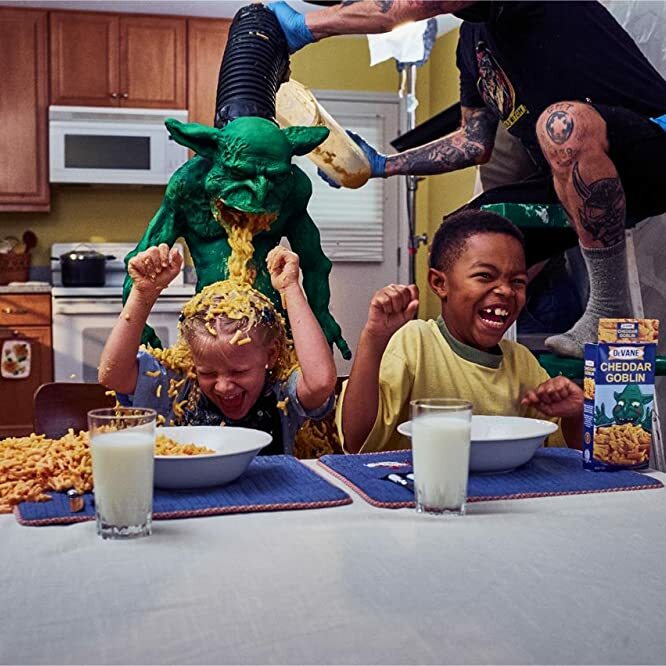 So this week, we squealed when this photo was uploaded by a member of the crew, showing the Goblin barfing up 20 gallons of mac and cheese mixed with pineapple Faygo and Lemon Jell-O. Did you know these kids had to be fake-puked on for roughly six hours? Doesn't that make you want to see Mandy even more? "What if Wooderson had spent the past four decades partying in Florida?" 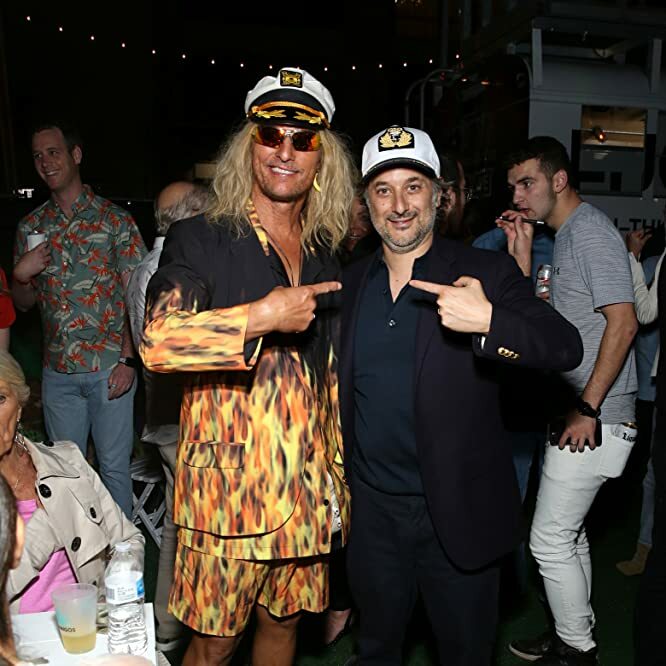 That seems to be the elevator pitch for Harmony Korine's The Beach Bum, which just premiered at SXSW. 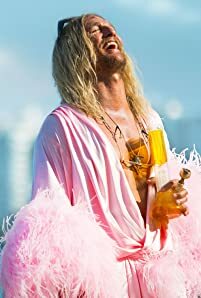 It follows the misadventures of Matthew McConaughey's Moondog, a perma-stoned, Day-Glo denizen of the Sunshine State, which basically makes it Dazed and Confused with a Spring Breakers chaser. If that isn't enough to get your attention, consider the cast, which includes Zac Efron, Snoop Dogg, Jimmy-freaking-Buffett, and Martin Lawrence. In short, it may very well be Korine's wildest movie yet … and coming from someone who made Trash Humpers, that's saying something. There's a reason "Catastrophe" is coming back for a fourth season: It's FUNNY. 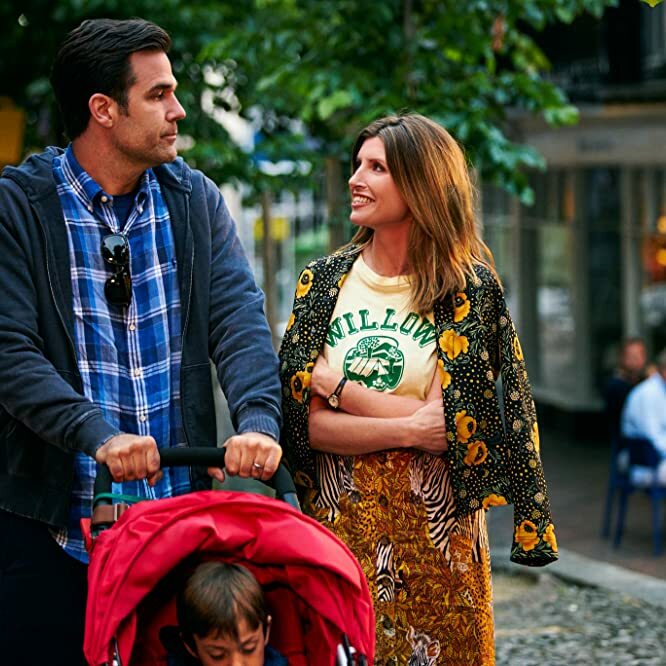 And, sure, most rom-coms are ... but what really sets this series apart (and, in turn, pulls it together) is the chemistry between stars Sharon Horgan and Rob Delaney, who also co-wrote the series (and won a BAFTA for their work). The two leads have a gift for capturing the little things that make their relationship believable, and manage to balance subtlety with spit-take laughs.